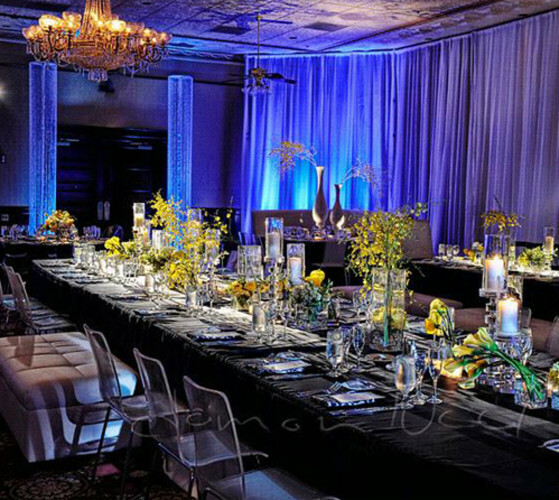 AFR® Event Furnishings believes that no furnishings are created equal. Some may look the same, but what’s behind the style and color is what matters the most. Behind every AFR product stands a team 700 professionals. Each one is invested in making the AFR experience the most satisfying it can be. Our pride stems from delivering the highest level of service in the industry. It is what defines us…that, and our 22 distribution centers across the United States with ONE MILLION square feet of space filled with stylish furnishings. Be sure to download our digital catalogue at www.afrevents.com to see the new additions for 2016. From mid-century modern, bold colors and powerful charging stations to elegant dining options and accent pieces, event designers are going to have a blast. We can’t wait to see what you’ll do with it all! 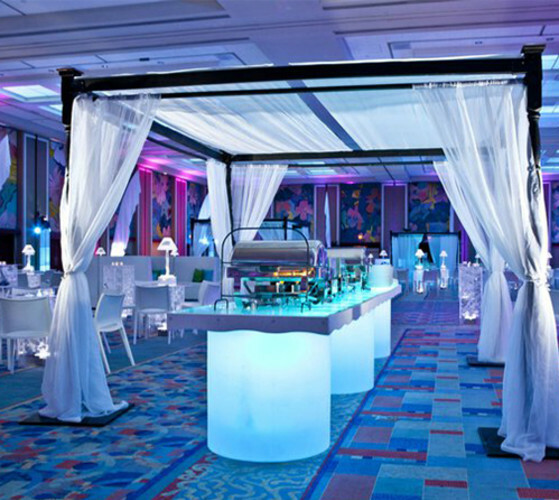 Elevate the experience with AFR Event Furnishings.